A DIFFERENT one. Really. I know what you’re thinking: Two giveaways at once? Is she crazy? No, I’m not. Just incredibly promo inept. So enter for a copy of THE STONE KEY. Giveaway ends May 15, 2016. But it starts April 28th, so this is just to entice you. For now. Robot Guy has been lucky enough to travel for his work. Yes, lucky, because we have always loved to travel and even though he’s had to work, the work day ends and he’s had the opportunity to see things. He’s been to Japan, all over the US, and has had to make many, many trips to Britain. On one occasion, he had to work there for two weeks. Well, what else could we do but go with him? We spent twenty-five days in England. Robot Guy took vacation before and after his work stint, and we traveled from Brighton to York (no Scotland, unfortunately), from Caernarfon to Ely. We visited a castle that inspired the castle in Temptation’s Warrior. We also visited Warwick Castle. 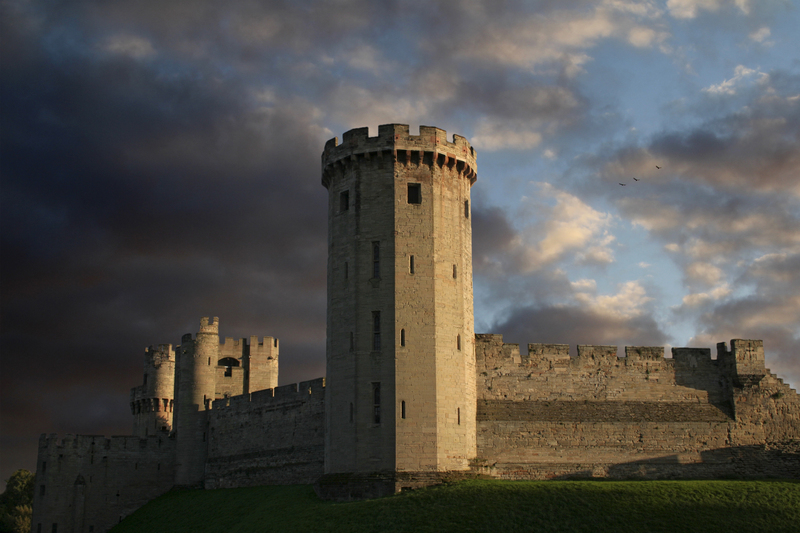 Warwick Castle is run like an amusement park, but it was so much fun (I love amusement parks). And the history is unbeatable. The Beauchamp and Neville family is entwined in British history. Want to learn more? If you have Netflix you can watch Episode Three of Secrets of Great British Castles. It’s all about Warwick. Why so much about Warwick? Because Throckmorton Castle is based on Warwick. In The Stone Key, my heroine travels from her home at Throckmorton almost eight hundred years into the future only to discover her home is now an amusement park. Much of what happens at Throckmorton is based on things I experienced at Warwick. In which I introduce my newest book available April 26. If you can’t tell from the cover, The Stone Key is a time travel novel. 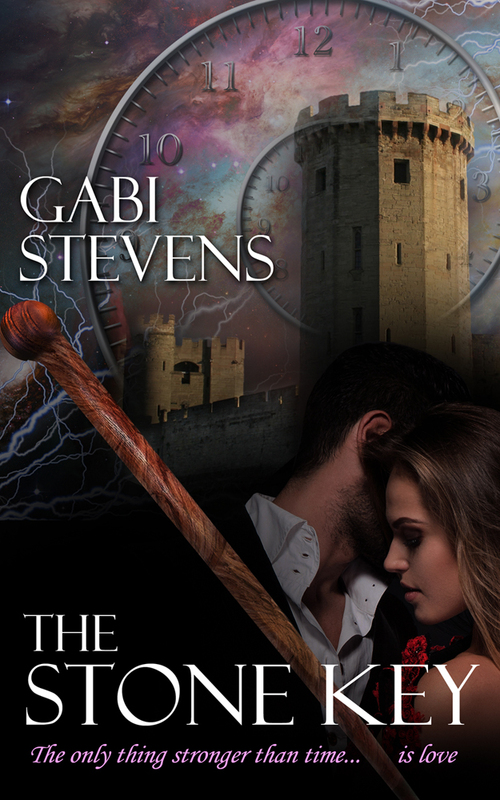 Sworn to protect a powerful artifact, Arden of Throckmorton is reluctant to carry out her duty until the relic whisks her nearly eight hundred years into the future. Her only way home is to find it. Modern England is no place for a medieval maid. But when a villain from the past appears, Arden and Hawk race to find the artifact first, risking their lives, their homes, and their reputations. And if they find it, can Arden discover what her heart wants and will Hawk be able to let her go? I hope you will check out this newest adventure of mine. More inside stories will follow. I just wanted to take time out from my usual blog to thank you. That’s right. You. You who have read this blog, you who have bought my books, you who have reached out to me. It’s nice to know I’m not out here alone. Look, I’m the first to admit I’m not the most personable individual. Put me on a stage in front of an audience and I can shine. Put me in a room where I have to speak one-on-one, and I don’t ooze friendliness. If I do seem at ease, it’s because I’m forcing myself to overcome my inherent shyness. I can do it here, at the blog, because no one is watching. I can do it on stage because the proscenium is a wall that protects me. But rest assured I don’t mean to be stand-offish. I do like you. Yes, you. 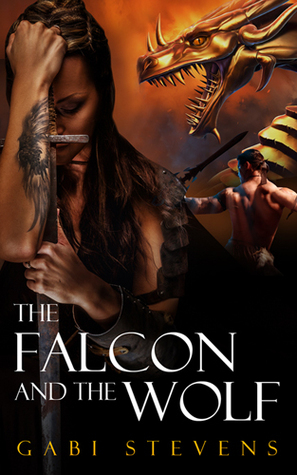 And when I relaunched The Falcon and the Wolf a couple of weeks ago, many of you helped. Thank you, thank you. And I hope for your help later this month when I set my next book free (the big reveal comes next week). I really was meant to be a writer, wasn’t I?